One of the most renowned Street Fighter IV players, PR Balrog is live streaming right now. Catch the high level play inside. 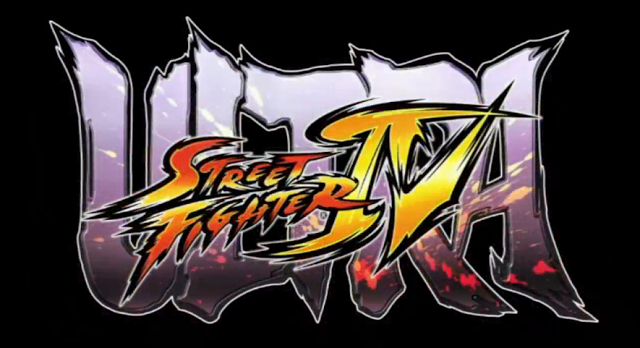 The top tournament playing is live streaming Ultra Street Fighter IV right now (July 25). Below you will see the live stream and chat. You must sign in to your Twitch TV account to participate in the chat.